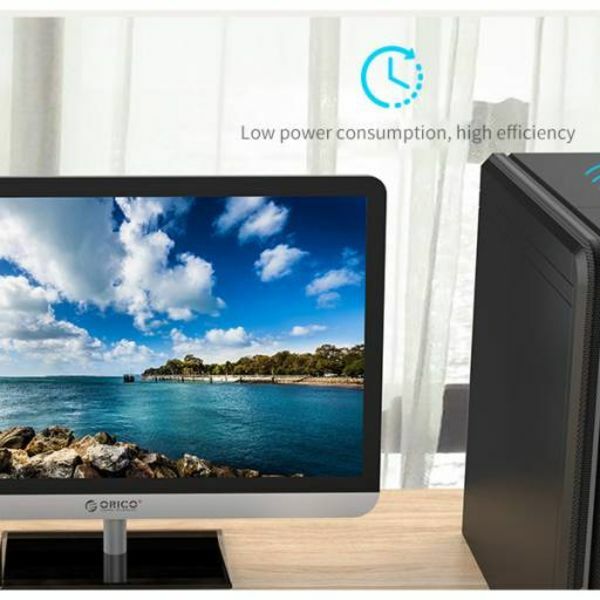 Small is beautiful. 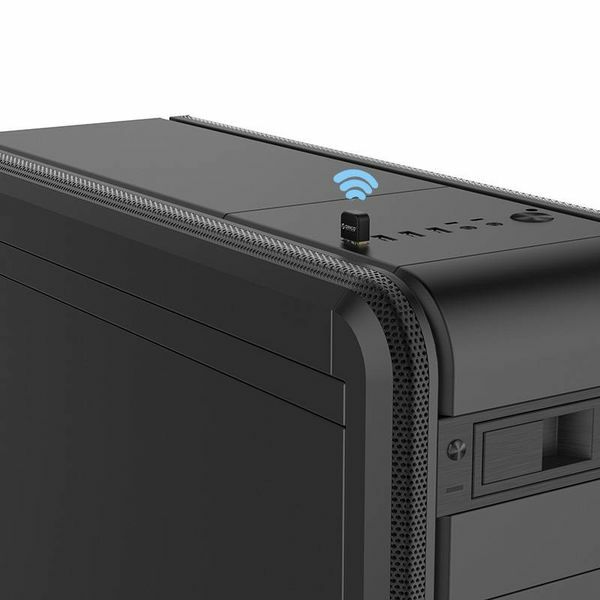 Connect smartphones, computers and other devices with the latest Bluetooth 4.0 standard. 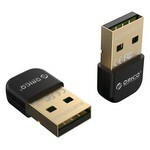 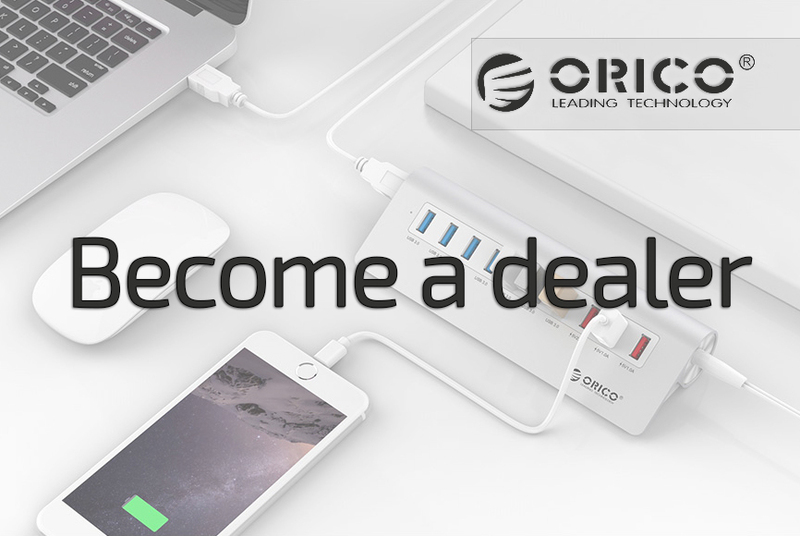 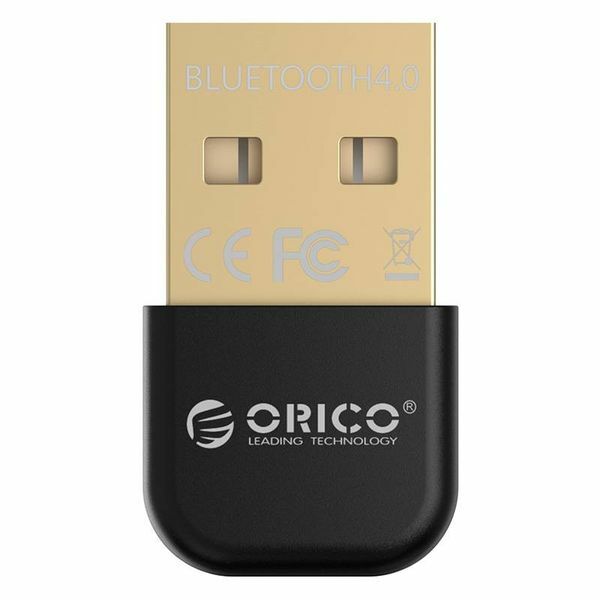 Work efficiently with this sleek and stylish Bluetooth 4.0 USB Adapter from Orico. 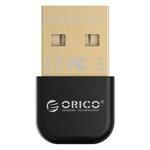 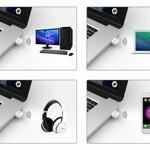 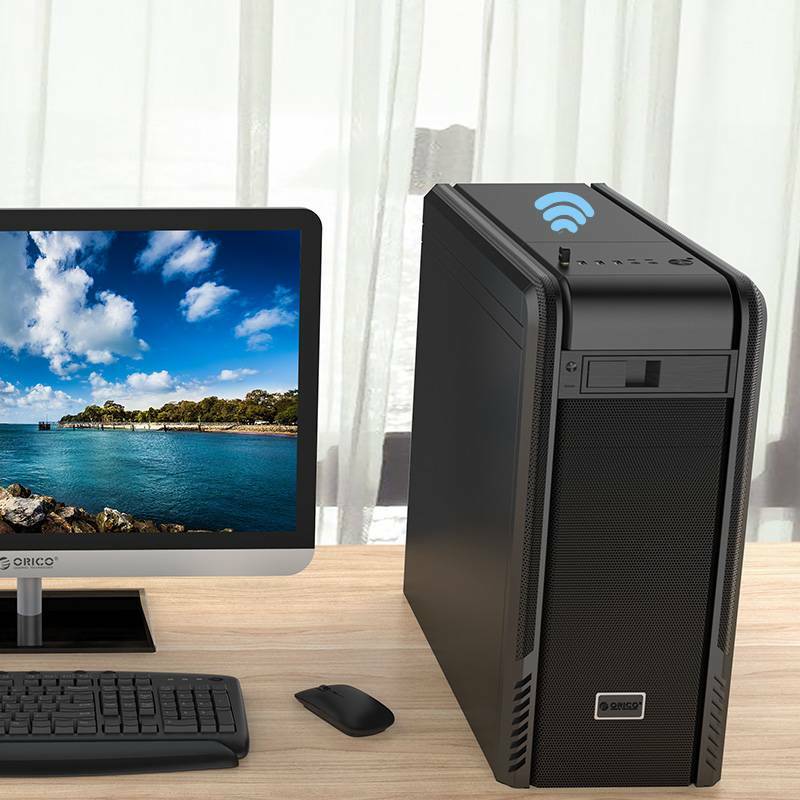 This Orico Bluetooth 4.0 adapter enables easy wireless communication between computers, telephones, headphones, speakers, mouse and keyboard, PDA, digital camera, printers, controllers and other Bluetooth devices in your home. 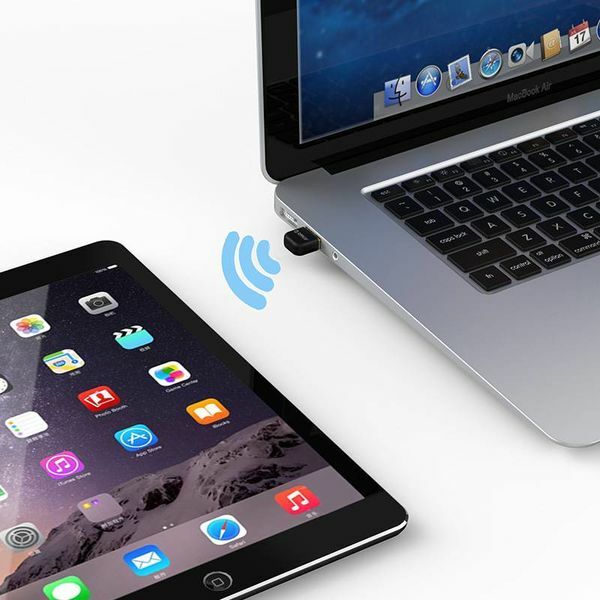 The built-in Bluetooth 4.0 antenna gives a stable and strong wireless signal up to 20 meters. With a super fast transmission speed of 3Mbps, this Bluetooth 4.0 adapter is perfect for streaming music and videos or transferring your (holiday) photos. This Orico Bluetooth 4.0 adapter supports voice data. Thanks to the strong CSR8510 control chip, multiple Bluetooth applications can be supported simultaneously! 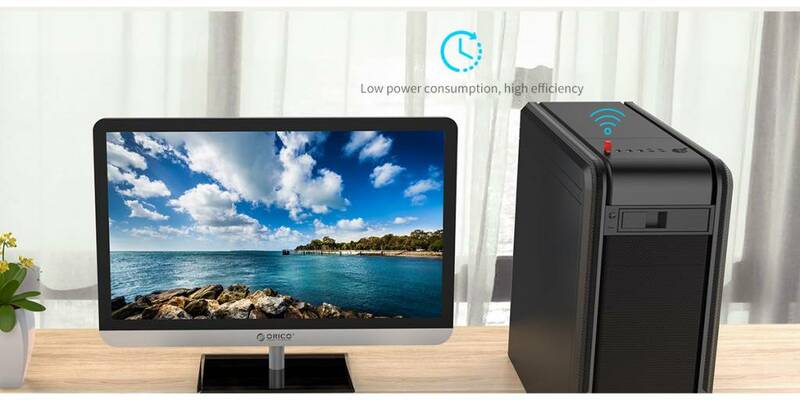 In addition, this built-in chip ensures low energy consumption and high efficiency.